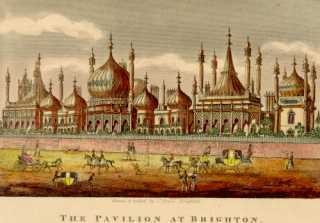 The Regency Society is the oldest conservation and amenity society in Brighton and Hove. The Regency Square Area Society is a group of people who live and work in and around Regency Square in the centre of Brighton. The Clifton Montpelier Powis Community Alliance was formed to promote the benefit of the inhabitants of the Clifton, Montpelier and Powis area in Brighton and Hove. The Montpelier and Clifton Hill Association exists to preserve and enhance the character and amenities of the 75 acres of conservation area.